1. My Au Pair was turned away at the border! We are so sad for these Au Pairs! Unfortunately there are still Au Pairs trying to enter Canada with the intent of working as an Au Pair but without the appropriate International Experience Canada Working Holiday Visa. Regardless of duration, all Au Pairs must have a WH Visa. A visitor on a 6 month Tourist Visa cannot take on tasks of an Au Pair. Au Pairs can face sanctions prohibiting them from entering Canada in the future if they are found to be entering Canada under false pretenses. CBSA (Canadian Border Services Agency) can search for evidence that the Au Pair intended to work in Canada including review computer/cell phone data. Families can also be fined and prosecuted for counselling Au Pairs to enter Canada without a WH Visa. The International Experience Canada Program was overhauled for 2016 and we don’t know yet what changes may be afoot for 2017. Information on the program can be found on the Immigration Canada IEC website. Visas for the calendar year are usually released between December and March with invitations being sent periodically during the year until the quota is met. Canadian Au Pair Solutions provides its members with a thorough understanding of the Visa process so families can assist their Au Pair through the process. 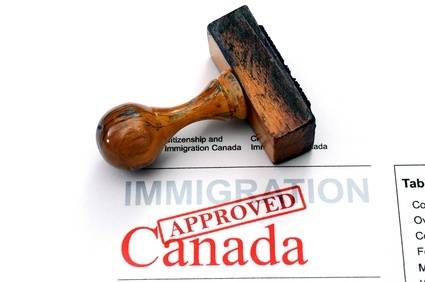 Most Au Pairs seeking to come to Canada will need coaching on the Visa process. There are certain countries that have low probability of Visa acceptance due to the volume of applicants vs Visas available. Canadian Au Pair Solutions can assist families in understanding this process. 2. 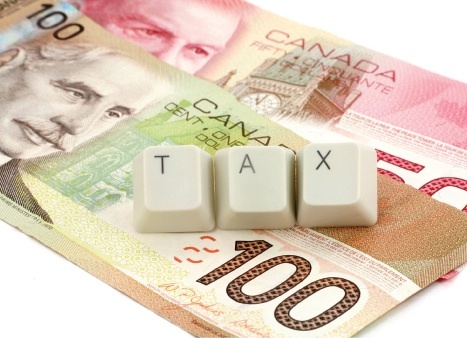 I was audited by the Canada Revenue Agency! Some families have chosen not to remit CPP and IE for their Au Pair – this is NOT legal. Your Au Pair cannot work as a “private contractor” and if she works more than 15 hours per week she is not a “babysitter.” If you have offered employment to an Au Pair you MUST report to CRA as she is receiving remuneration and the government wants to know. 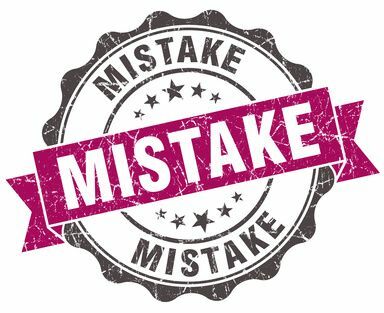 Aside from this, you cannot claim your Au Pair’s wages (childcare expenses) against your income if you do not report her income to CRA. Au Pairs must have proper work permits and be issued a Social Insurance Number. If they qualify and sign appropriate forms they can avoid having income tax deducted. Canadian Au Pair Solutions can give families advise on how to become an employer for CRA purposes as well as how to go about the process of remitting deductions and completing payroll. Every province has different regulations, you need to make sure you are up to speed on the labor and employment standards in your province. All families should be inquiring with their provincial Worksafe / WSIB or similar regarding premiums for workplace insurance. Premiums are relatively low and will save you from a potential lawsuit in the future if something were to happen. Whilst Au Pairs come to Canada with travellers’ insurance as a requirement of their WH Visa, this may not cover a workplace accident. 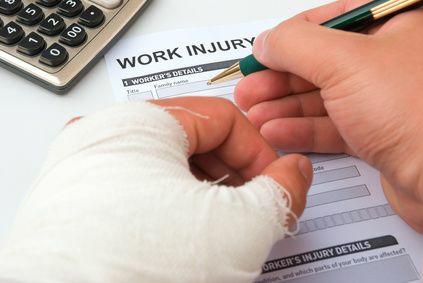 Most insurance companies would expect an employer to have coverage for such unfortunate accidents and expect the employer’s insurance to cover any related medical costs. The last thing any family wants is to be sued by an insurance company over a hospital bill (and we all know how expensive medical costs are for non-residents). 4. 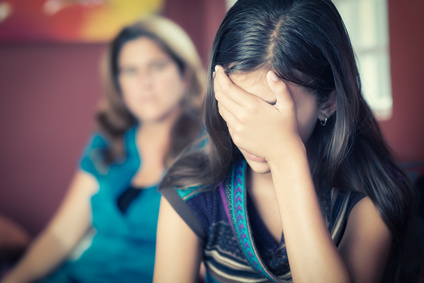 Our Au Pair isn’t the right fit for our family… where did we go wrong? This doesn’t happen too frequently but is usually rooted in the fact that families are not asking the right questions in the interview/background phase when narrowing down their possible Au Pair. It is important to ask behavioral questions and obtain character references as well as work references (if possible). Canadian Au Pair Solutions provides families with a Document Library which includes examples of interview questions as well as useful suggestions in doing a thorough job with background checks and social media open-source searches. Just because your Au Pair is from a thousand miles away doesn’t mean you cannot be diligent and leave no stone unturned. 5. Our Au Pair has left us for another family! When things go south, they usually go there quickly. Communication is one of the most important aspects of ensuring a successful Au Pair – Host Family experience. Au Pairs who are unhappy are usually so because their interpretation of the Au Pair – Host family contract is not being honored. Was the contract clear and detailed? Were expectations reasonable and did the pay/hours of work respect provincial labor guidelines? Au Pairs talk with one another and yes, compare their situations. Nothing will make an Au Pair hit the road faster than realizing she has been overworked and underpaid. This can all be avoided through honesty, a good contract, a handbook and frequent conversations to touch base regarding how everyone is managing. Canadian Au Pair Solutions provides examples of contracts, handbooks and other useful tools through the Document Library. Their tips and suggestions help families avoid losing their Au Pair to another family and help keep relationships strong. 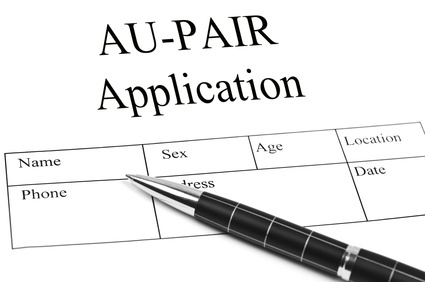 If your family is considering an Au Pair it is essential you understand the process. You will rest easier knowing you’ve received the best information and your Au Pair will be grateful that you sought reputable guidance. Contact Canadian Au Pair Solutions today to find out which membership level is best suited for your needs.